PAPC43: We are in the thick of the College Wrestling season and The Open Room, with Rob Waltko @Rob_SwagginU and Joe Youngblood @CoachYBee, returns to recap some high caliber action across the Nation including Iowa, Penn State, Pitt and even some Daton Fix vs. Nick Suriano talk. The pair talks about Austin DeSanto’s post-match behavior, Jason Nolf’s dominance, and Pitt’s tough remaining schedule. 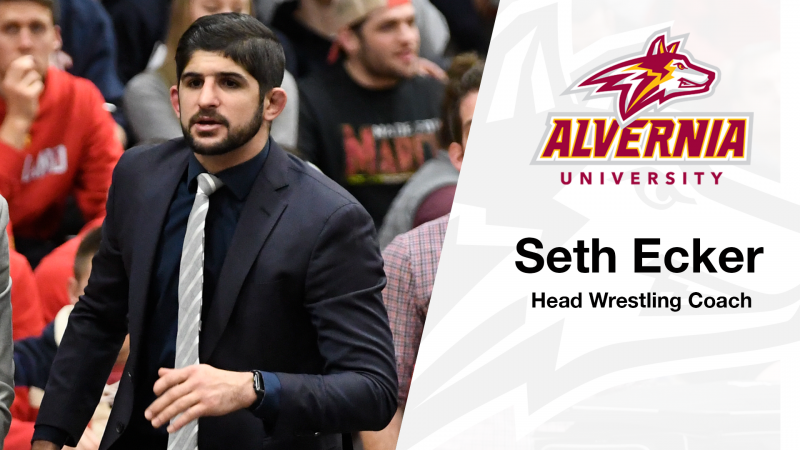 They are joined by 2-time NCAA Division III National Champion Seth Ecker (Pottstown) who is the current head coach of Alvernia College. Seth talks about his wrestling career and the transition into building a new program. You can now listen to all of PA Power Wrestling’s podcasts on Spotify!